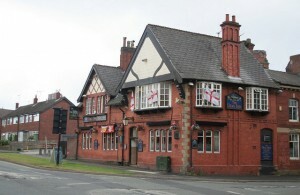 Chadderton is a wonderful Northern town that is home to just under 35,000 people. 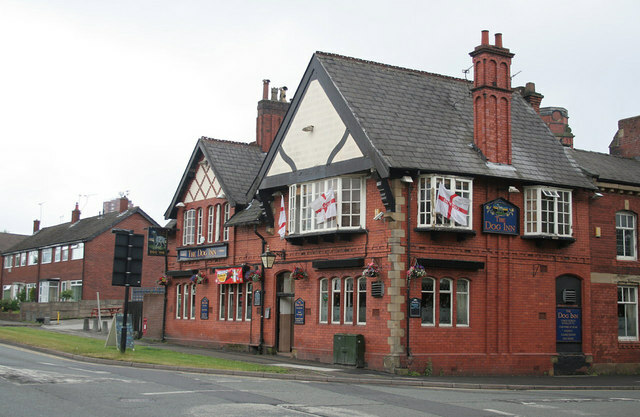 Located in the borough of Oldham at the foot of the pennies, this town is surrounded by the waterways of the river Irk and the Rochdale canal. Ideally located just 6 miles east of the city of Manchester, Chadderton is popular with city workers who also enjoy the quieter life when they need a break from the hustle and bustle of the big smoke. Chadderton is also home to some of the North West’s most beautiful and endearing manor houses including Foxdenton Hall which dates back to the 15th century where it was inhabited with some of the area’s most prestigious Lords and Ladies. I wonder if they enjoyed a hog roast during their time there? I can only imagine how wonderful it would be to be able to recreate such an event in a manor hall just like Foxdenton! If you want to create your own 15th century banquet we would be honored to provide you with traditional slow cooked food – however! Here at Spitting Pig North West we are experienced in a whole range of different events. It’s up to you to set the scene, and we will adapt to meet your needs. Whether you’re getting married, arranging a celebration of some kind or just having a get together with some of your favorite people we would love to be there to be able to cook you some five star food. Hog roasting is what we do, and it’s what we have over 20 years experience doing. 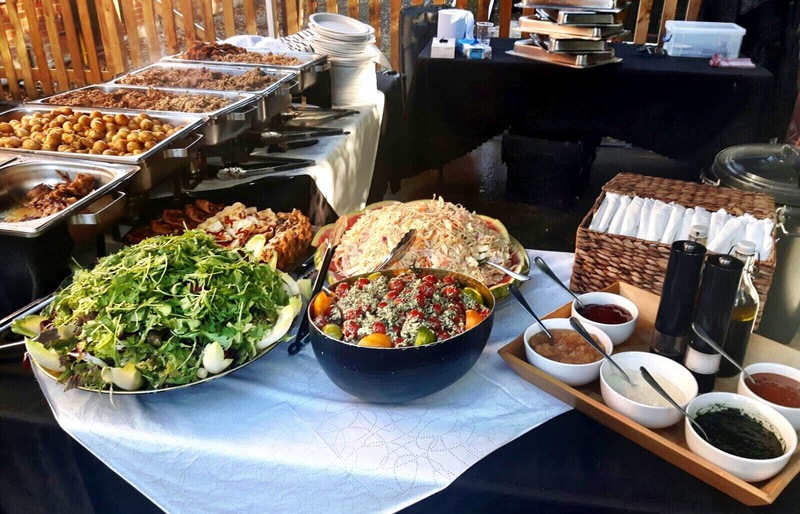 If you want an experienced, knowledgeable and professional team to cater for your special event, look no further than us here at Hog Roast Chadderton. No matter what your event in Chadderton is, we are sure we have a menu for you. We prepare and cook everything from scratch. What’s better than slow roasted free range meat served with our homemade condiments including plenty of our punchy apple sauce! To really tailor your feast to your needs, we have a selection of ways we can serve your food and different accompaniments and sides to choose from. After all, it’s your event! With Spitting Pig there to take care of all the catering for you, you can simply kick back and enjoy your amazing day!